Proudly serving Elizabethtown, Louisville, and all of Kentucky! Don't see what you were looking for? Give us a call at 270-982-4444 and we'll find it! All prices plus tax, title, lic, and dealer processing fee. Why pay more for the size of the store?! 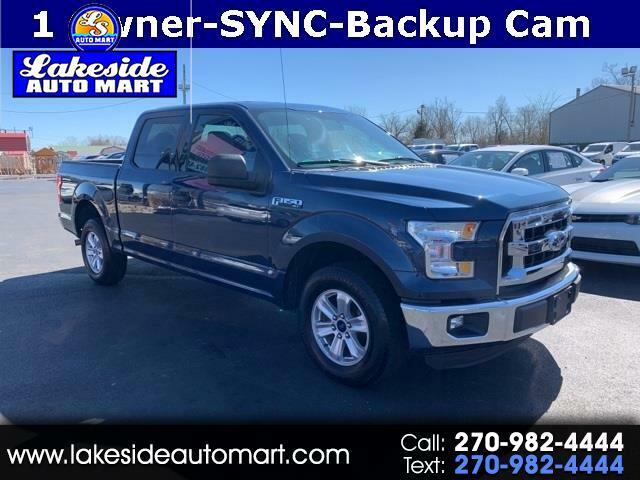 Visit Lakeside Automart online at www.lakesideautomart.com to see more pictures of this vehicle or call us at 270-982-4444 today to schedule your test drive.